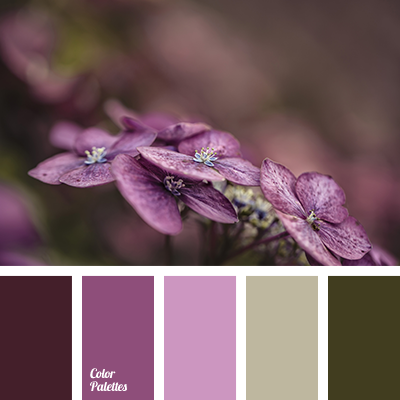 almost black, boggy, boggy green, eggplant, gray and purple, green and violet, olive color, purple, purple and gray, shades of eggplant color, shades of purple, shades of violet, very dark violet color. 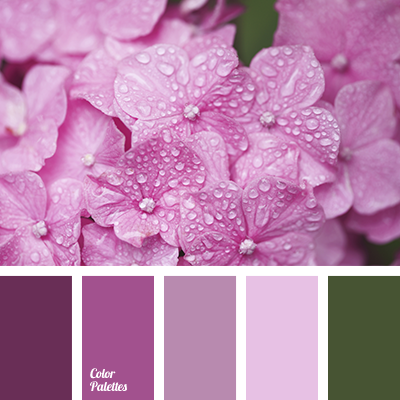 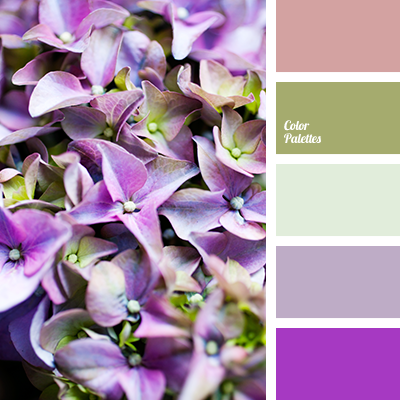 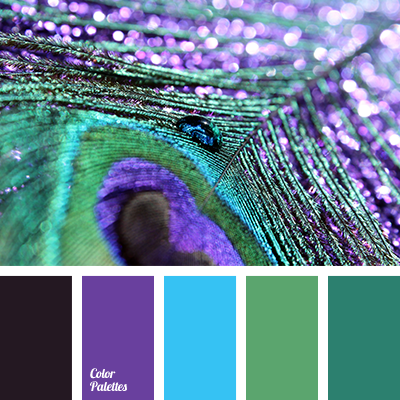 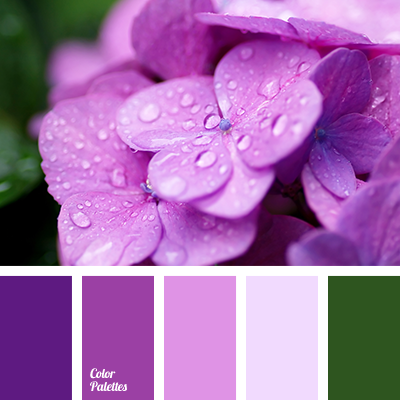 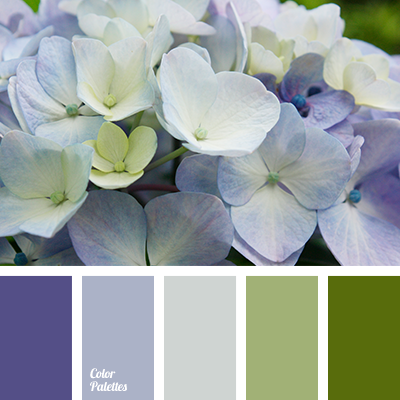 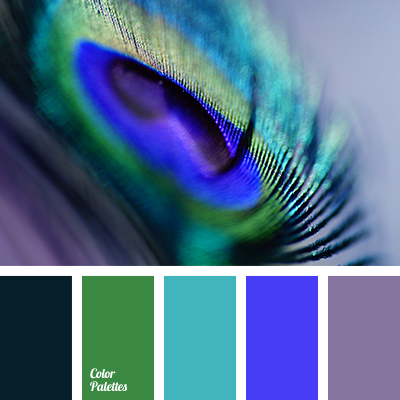 colors, deep violet, green and violet, greenery color, hot violet, hydrangea color, plum color, plum violet, shades of violet, shades of violet color, violet and green, violet and light green, Violet Color Palettes. 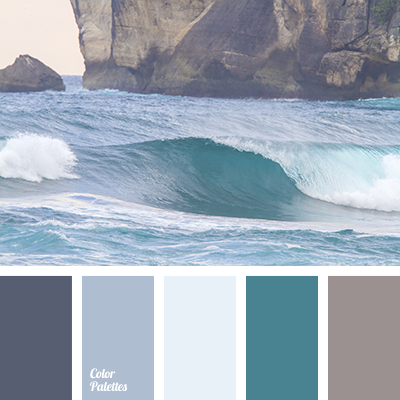 celadon, color of sea wave, color of water, color of water and earth, Cyan Color Palettes, gentle violet, green and violet, shades of emerald green, shades of green, shades of green and violet, shades of violet, shades of water, turquoise, turquoise and violet.